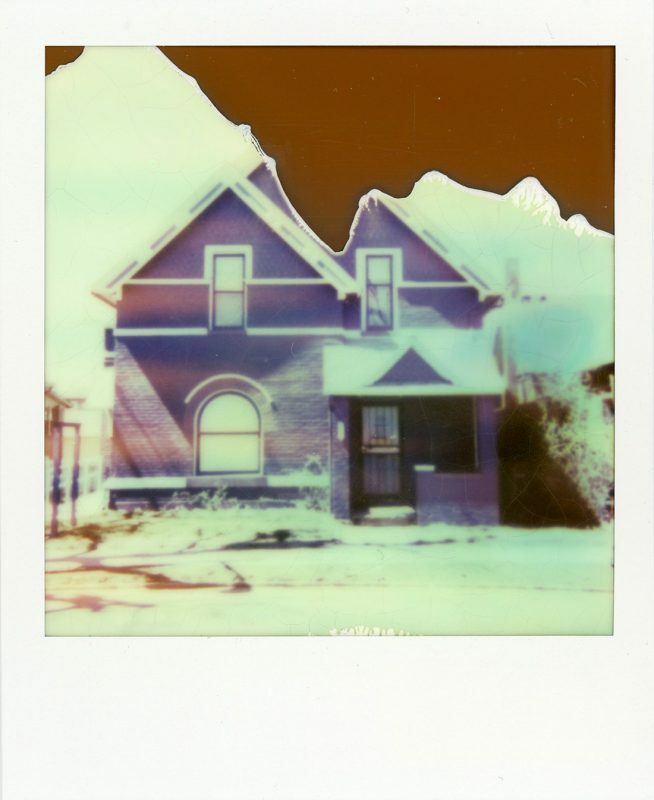 Sometime four or five years ago, I bought a pack of Impossible Project Color Protection film and stuck it in the fridge. I pulled it out for InstantApril. 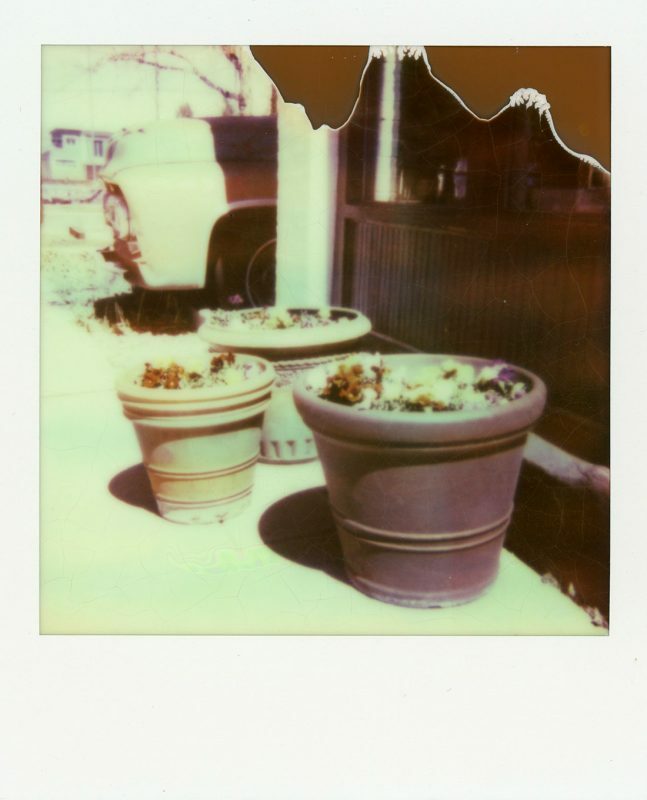 When I first started getting back into film I learned that Polaroid film had been discontinued. I hadn’t been paying any attention and I missed the end of an icon from my childhood. I’d found several Polaroid cameras at thrift stores, but had held off on buying any because I wasn’t sure about the availability of film. 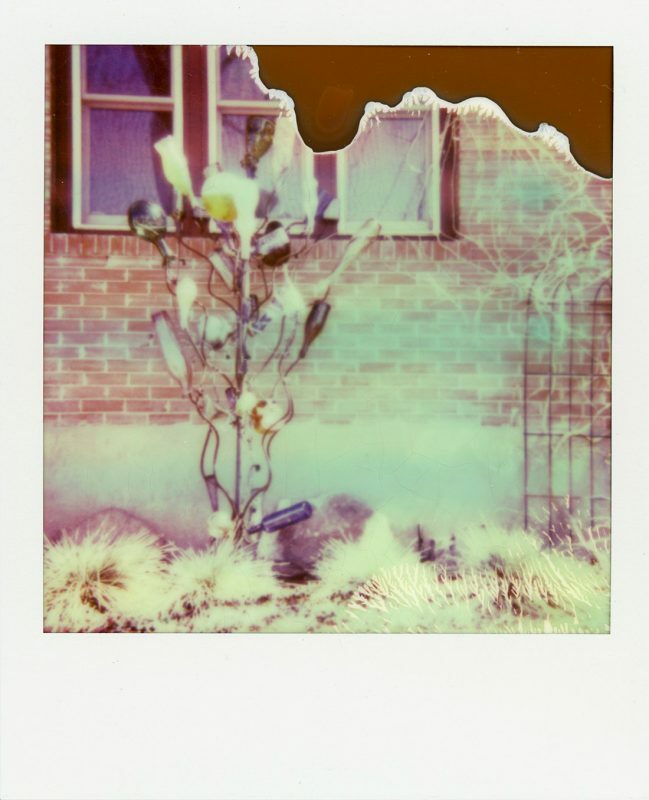 Except for the SX-70 One Step, of course, which I bought mostly for decoration. And so it was that I discovered the Impossible Project and their insane mission to recreate Polaroid’s technologies from nearly scratch. I wasn’t particularly excited about Impossible’s films from the get-go. The results I’d seen and continued seeing on Flickr, Twitter and elsewhere just didn’t impress me that much. 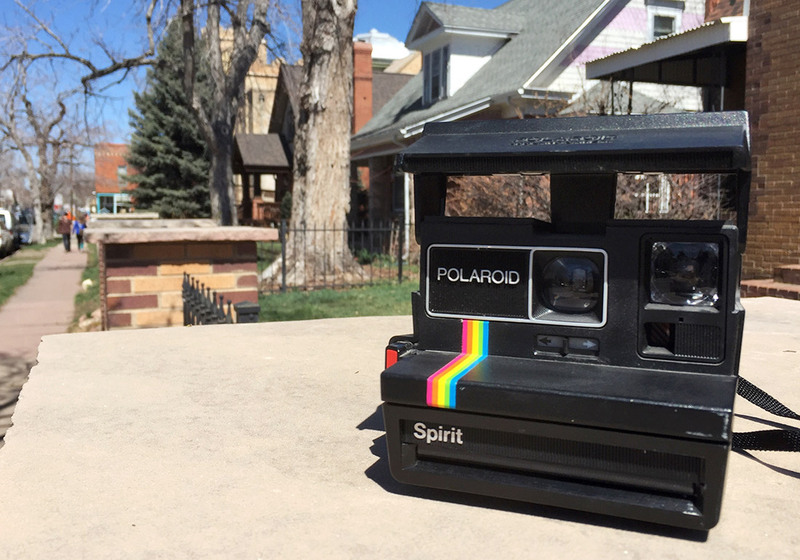 First, my memories of Polaroid cameras and photographs from my childhood are of fully-formed products, with decades of research and development behind them. The impression of an Apple-like “it just works” experience was carefully cultivated by Edwin Land and his successors for generations, and it worked. 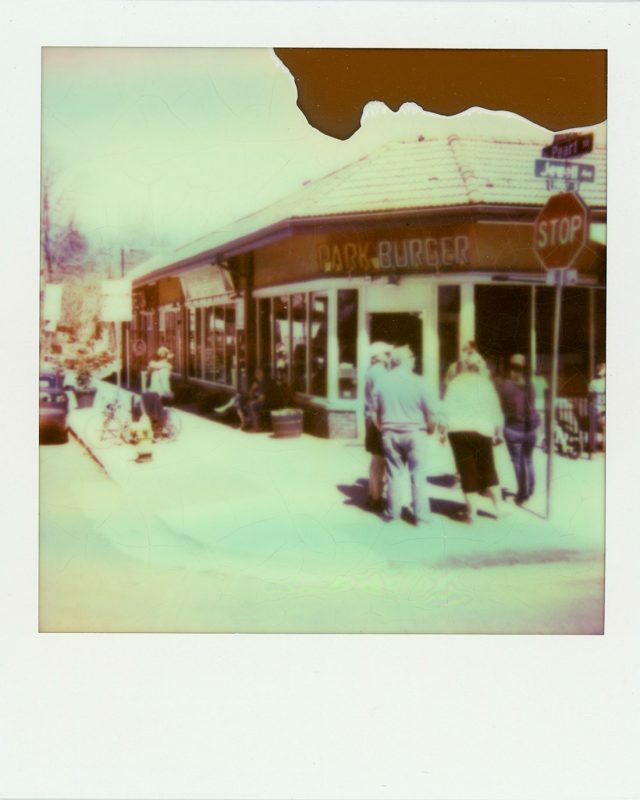 My expectations from Polaroids are that you just push a button and you get a picture. Not quite sharp and probably overexposed in the center, less saturated than Kodachrome by a long shot and weirdly shiny, sure — but you knew what you were getting. Second, Impossible didn’t run through the kinds of processes that we’re used to businesses crawling through before releasing a finished product. If anything at all, Impossible broke the mold for many people by moving through alpha and beta stages, releasing generational improvements in batches, first small and then larger. Each major milestone is marked by a version number, and in between, incremental improvements trickle out. It’s a grand experiment and everyone’s invited to participate. Consequently, the results have improved slowly and steadily. Five years ago, they were still very much in a beta stage and not even at a whole-number version. Really it was more of an alpha stage. Early on, chemicals spread incompletely and inconsistently; colors were washed out, absent or grossly shifted; and a lot of special handling was required. 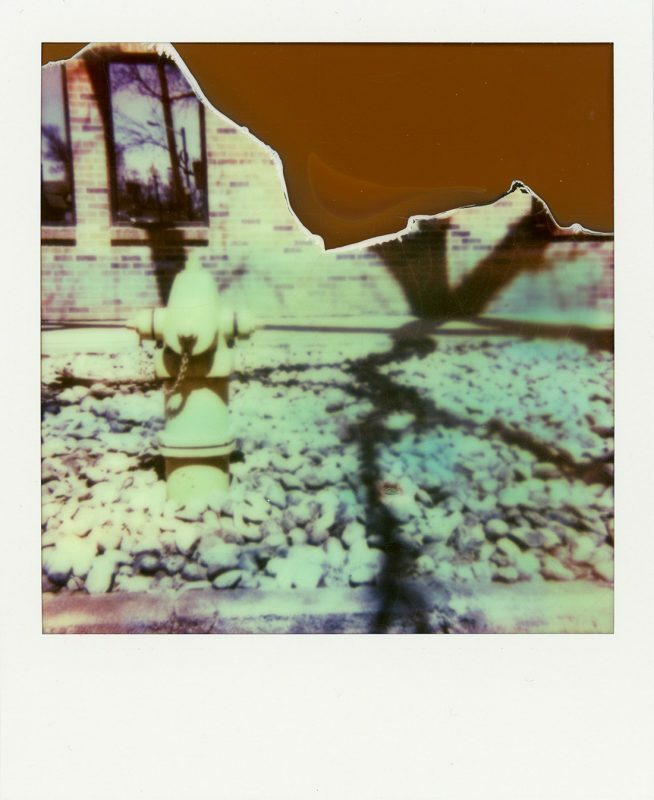 Today, that’s not so true — colors aren’t quite up to Polaroid’s standards yet, but consistency is way up. Chemicals spread evenly nearly all the time and bum packs are virtually nonexistent. It’s still best to shield your film with a “frog tongue” and keep it in darkness for ten minutes or so to avoid fogging it, but it’s not nearly as crucial as it used to be (early on, if you failed, you just got nothing — like 100 percent of the time). 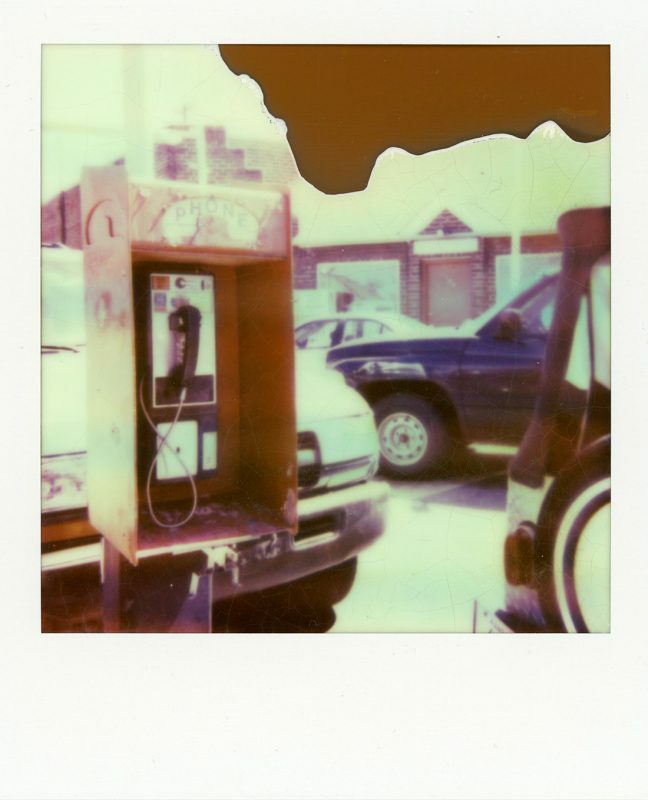 And so I never worked up the courage to try the Impossible Project PX 680 Color Protection film I had in the crisper drawer. Okay, maybe it had nothing to do with courage. I just wasn’t drawn to it enough. So it languished for years, its July, 2013 expiration date long since passed. Until April of 2016, when I decided that #InstantApril was the perfect excuse to blow through all the remaining instant film I had. 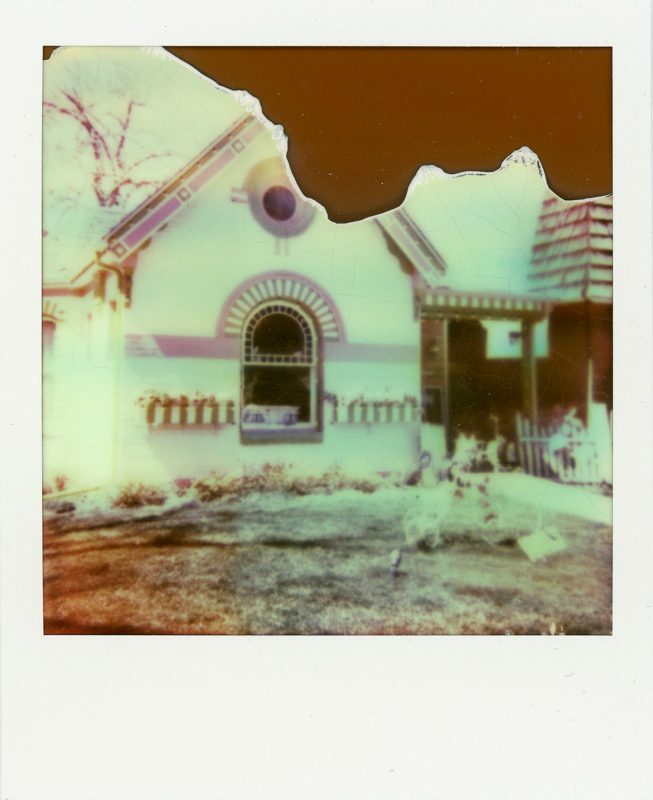 My results with the grossly-expired Impossible film were more-or-less what I expected. The chemicals didn’t spread completely, the colors were sickeningly brown and desaturated. All in all, I don’t care for the results. As it turns out, though, I wound up with some version 2.0 black and white film recently, so I’ve tried more Impossible film and the results are much, much better. I’ll share soon. 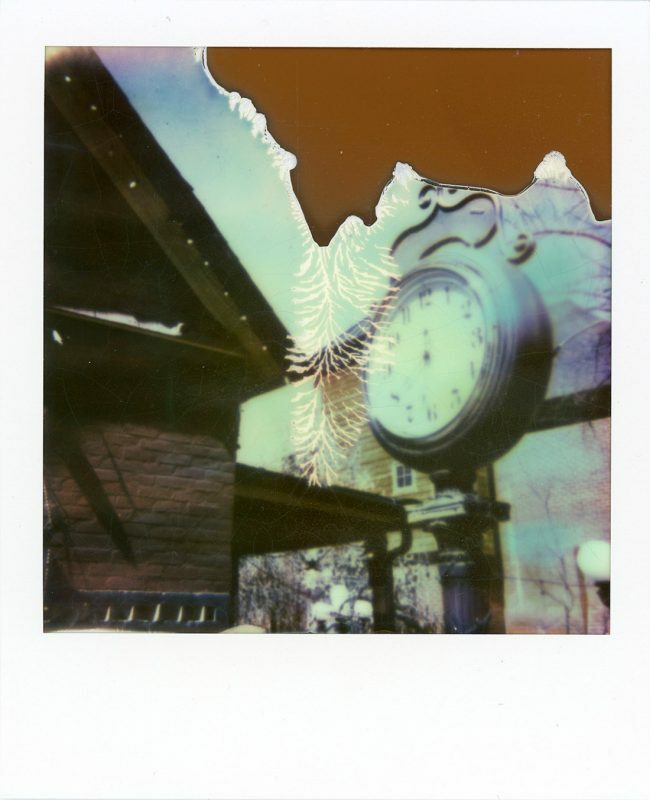 Until then, check out the rest of these expired Impossible Project PX 680 Color Protection film results, made with my Polaroid Spirit camera.